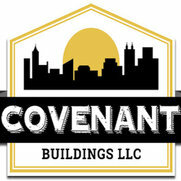 Covenant Buildings LLC is a comprehensive construction and facility management company in Grand Junction, CO. Since 2002, we have served clients across the Grand Valley. We have been so satisfied with the quality of work done by Covenant. We would definitely recommend them to anyone in need of a builder in the area. 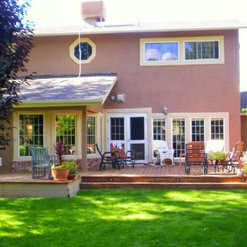 We are very satisfied with the quality and they completed the project efficiently and on time. I would and have recommend them.